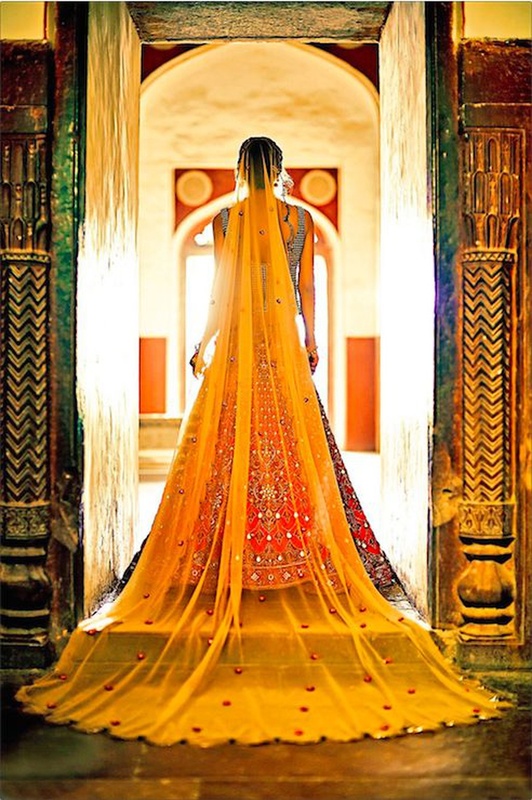 When it comes to bridal shopping, Mumbai - the city of dreams - doesn’t lag behind any other. In fact you would even find it surpassing others with its secret stash of bridal essentials. And today, we intend to uncover Mumbai’s best kept secret stores and bring them to you - from trousseau essentials to unstitched fabrics and bridal accessories - you will find it all here! Home to over 500 shops, this market is a one stop destination for a lot of things on the wedding shopping list. Jewellery, sarees, unstitched lehengas, trousseau boxes and bags and even puja essentials - there is everything under one roof. This market is closed on Sundays and tends to get busy during the week - be prepared to walk around and bargain! Chandan Fancy Sarees and Dipti Creation are some of the shops to watch out for and if you are really lucky, you may just find the right footwear as well! How to Get There: The closest station is Charni Road and you can get a cab from there. This market in Dadar is as busy as it gets and offers an exhaustive range of bridal shopping essentials. Popularly considered to be one of the largest markets in the city, it offers everything in one place - sarees, lehengas, suit pieces, fabrics that can be stitched into gowns and dresses, sherwani and so much more! Everything here is available at a wholesale rate but it doesn’t hurt to bargain! How To Get There: You can take a cab from Dadar station to the market. This market is one of the oldest in town and attracts a lot of shoppers. The market is closed on Mondays and a visit during noon is recommendable. From footwear to jewellery and fabrics - you are sure to find something that suits your taste from the 200 odd shops in the market. Some of the shops also offer a range of designer sarees, lehengas and fabrics that you can make into anything you want! How To Get There: Take a cab from King’s Circle Railway Station. Initially started as a trader’s market for Gujarati businessmen, this has developed into a full-fledged market for wedding shoppers and other people alike. Hundreds of tiny shops line the criss-cross of this maze and they specialize in everything you can imagine. From saree borders to matching dupattas - you can get everything on your shopping list here! How To Get There: You can take a cab from either CST or Churchgate station. Considered to be the largest textile market in Asia, Mulji Jetha Market is over a hundred years old and has almost 1000 shops under one roof. This market is a little more organised than the others and the wider lanes help in navigation. GK Fashions is known to have a myriad of prints and fabrics which is sure to impress you. How To Get There: Take a cab from CST railway station. Natraj Market is the go-to place for most people residing in the western suburbs. Shops are tucked into every nook and corner of this market and rarely does it disappoint. From costume jewellery to shoes, bags and designer sarees - these shops offer it all. Keep an eye out for hidden gems and be prepared to bargain! How To Get There: It is at a walkable distance from Malad Station.